How odd – meet the reader. Tonight I’m going to Wolverhampton to record some vocals for a few Grey Goose tracks. The sound is much more raw than the studio work we did earlier in the year, at least in part because we’re doing the recording ourselves. I’m very impressed with the quality of the recording so far and I hope the finished article will be well worth listening to. 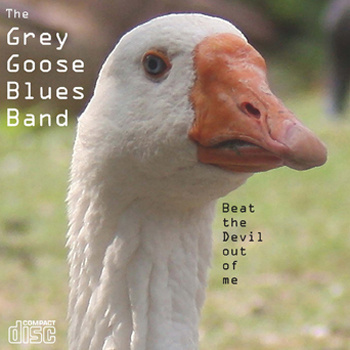 You are currently browsing the archives for the Grey Goose Blues Band category.